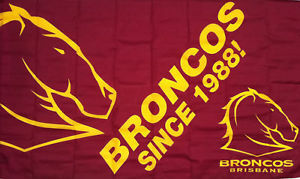 In compilation for wallpaper for Brisbane Broncos, we have 29 images. 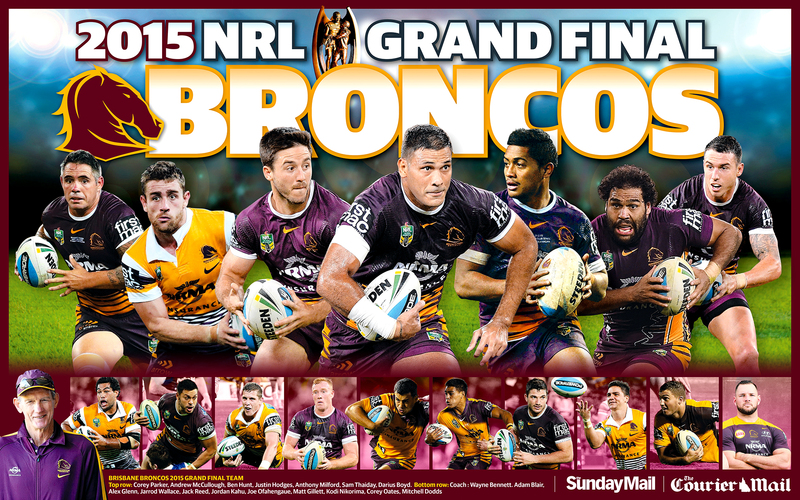 | 1920 x 1200px 2373.98KB | The special Brisbane Broncos 2015 NRL grand final wallpaper for digital subscribers. 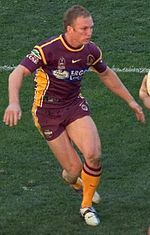 | 150 x 235px 13.27KB | Darren Lockyer playing for the Broncos in 2004. 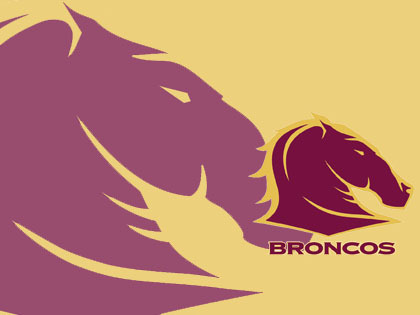 Lockyer made his Broncos debut in 1995 and was the former captain of the Broncos. 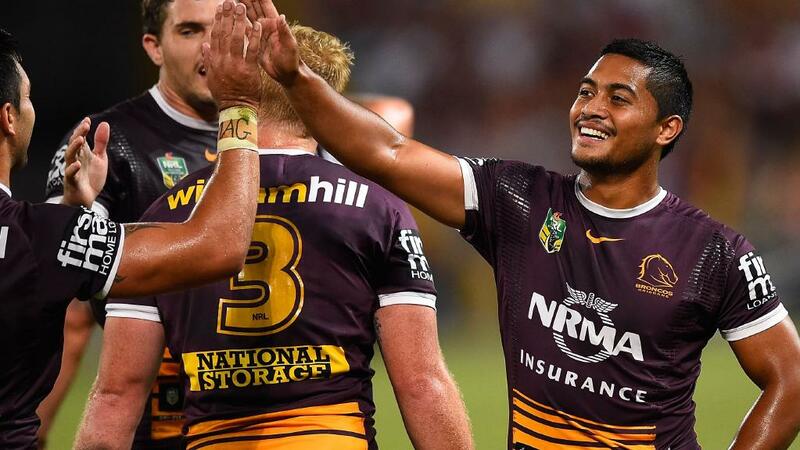 | 1023 x 576px 97.87KB | Anthony Milford of the Broncos celebrates the try of Corey Oates. 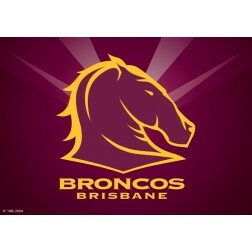 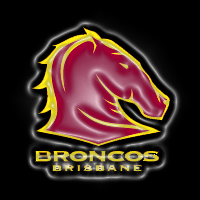 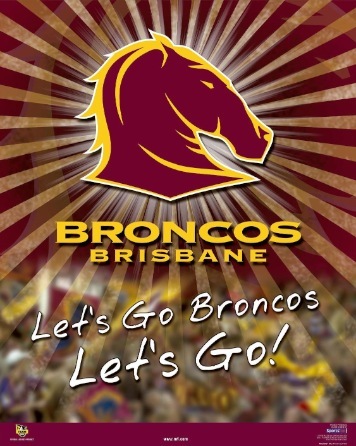 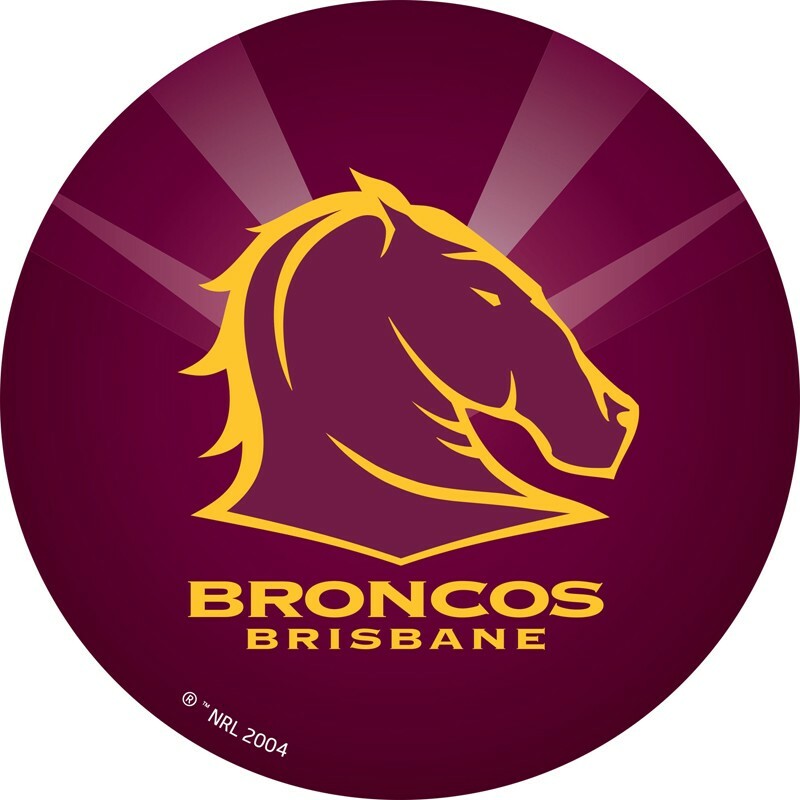 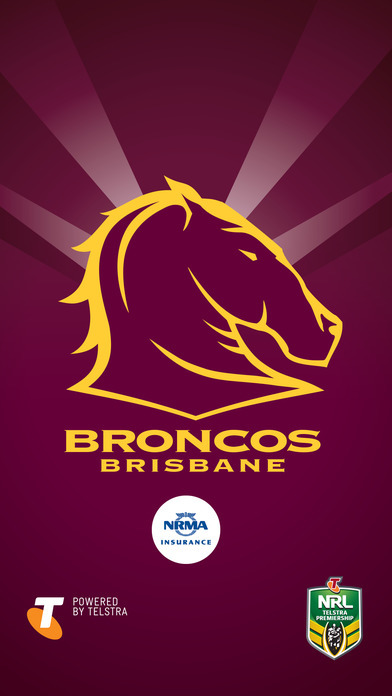 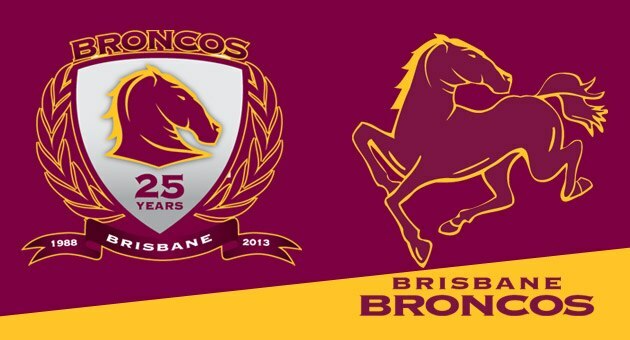 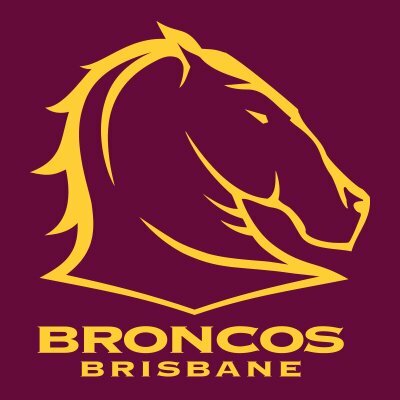 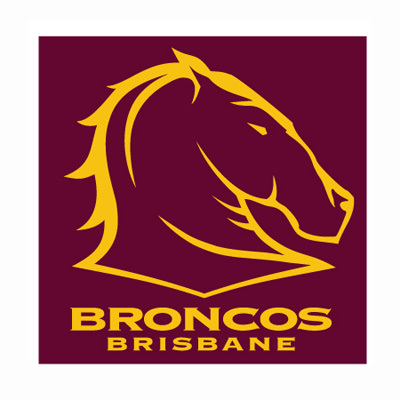 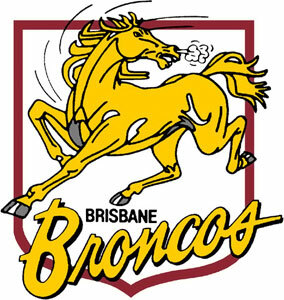 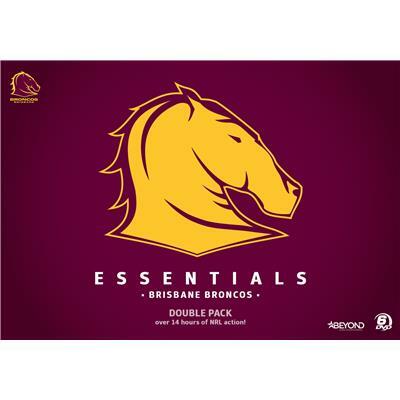 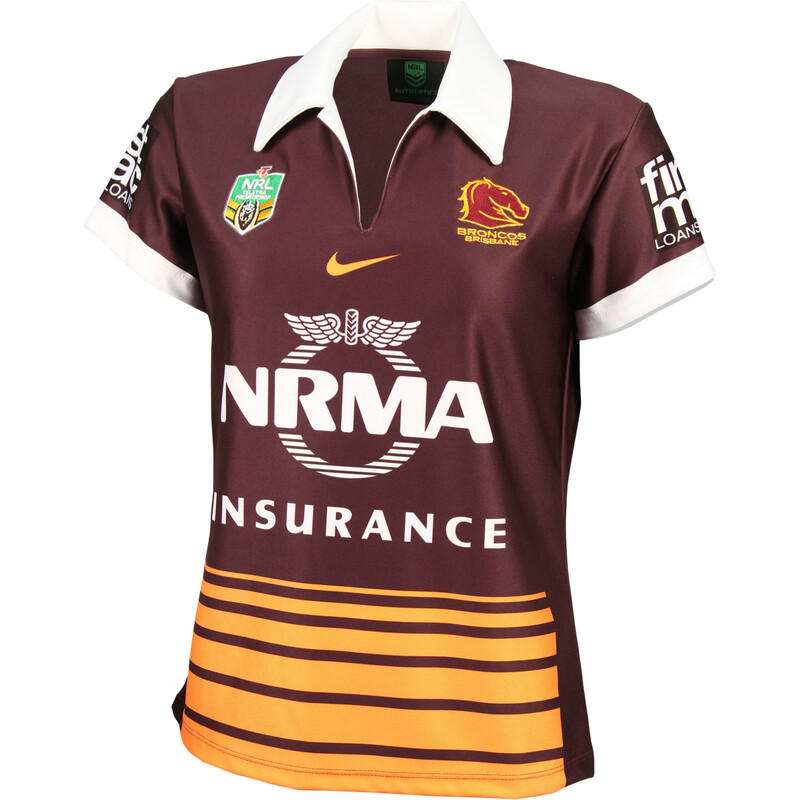 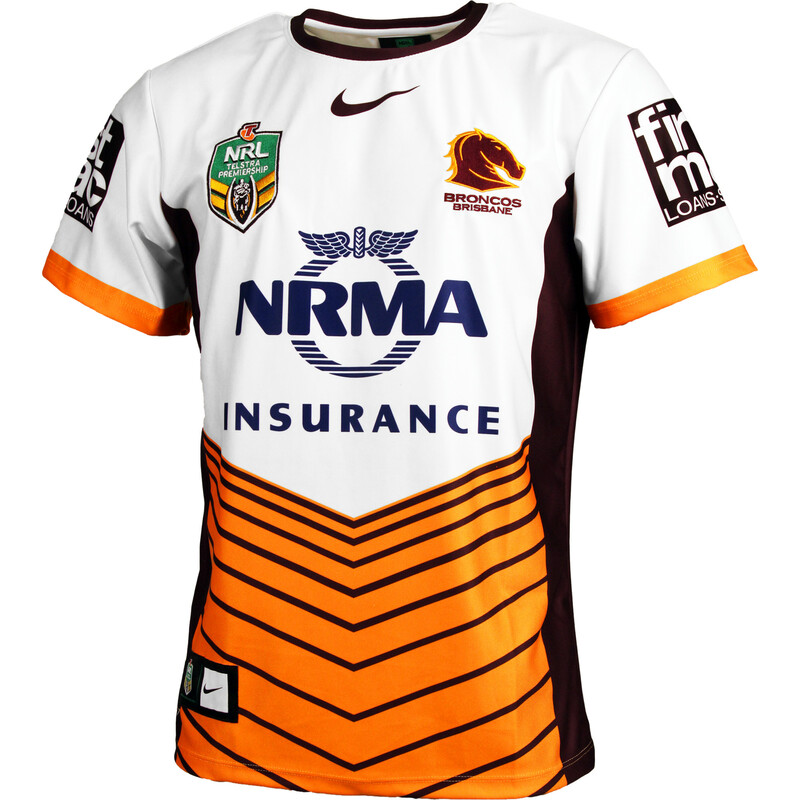 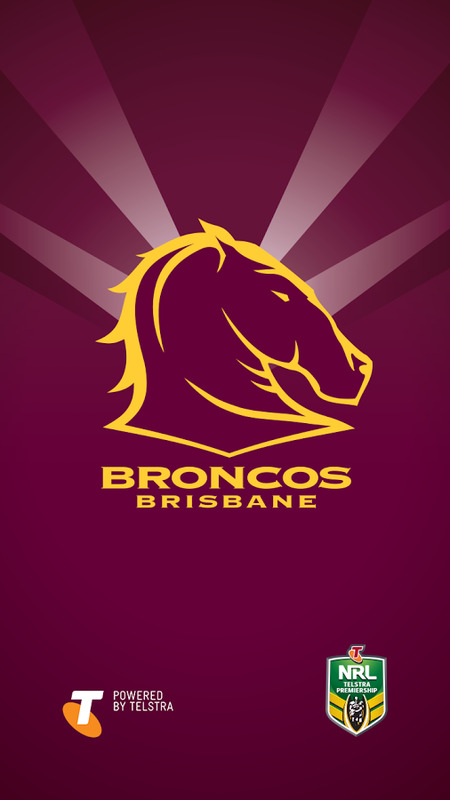 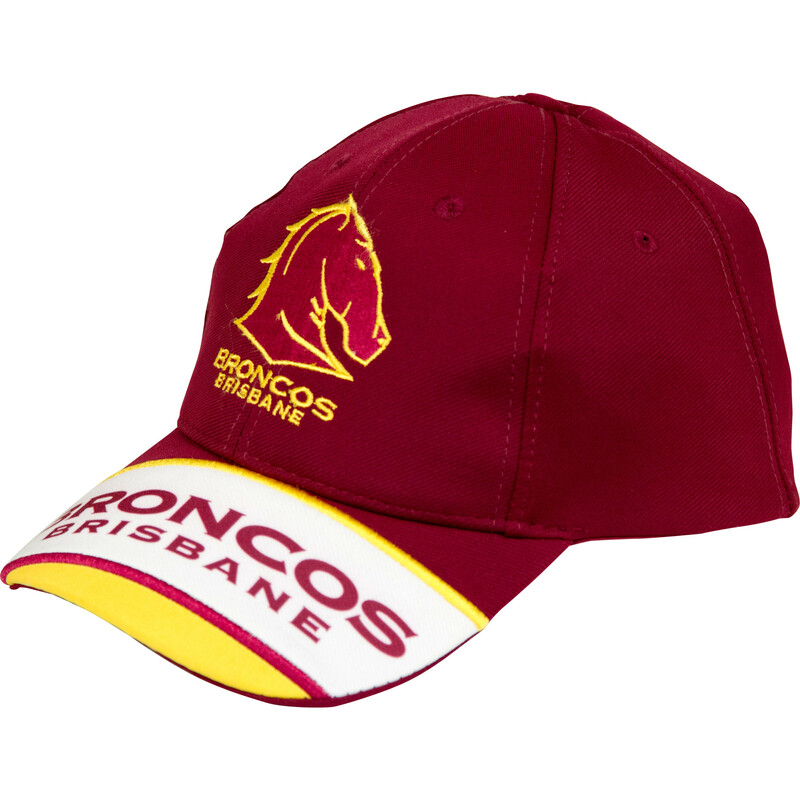 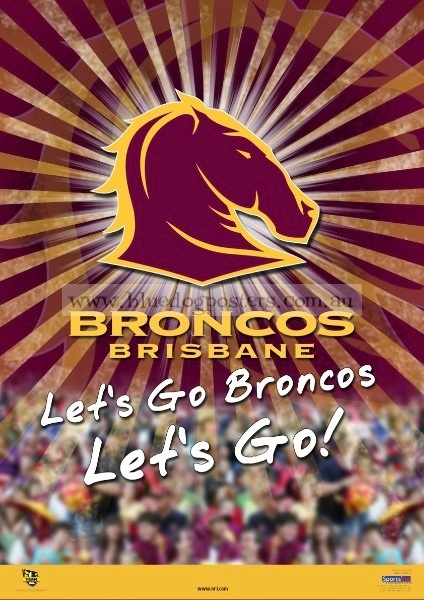 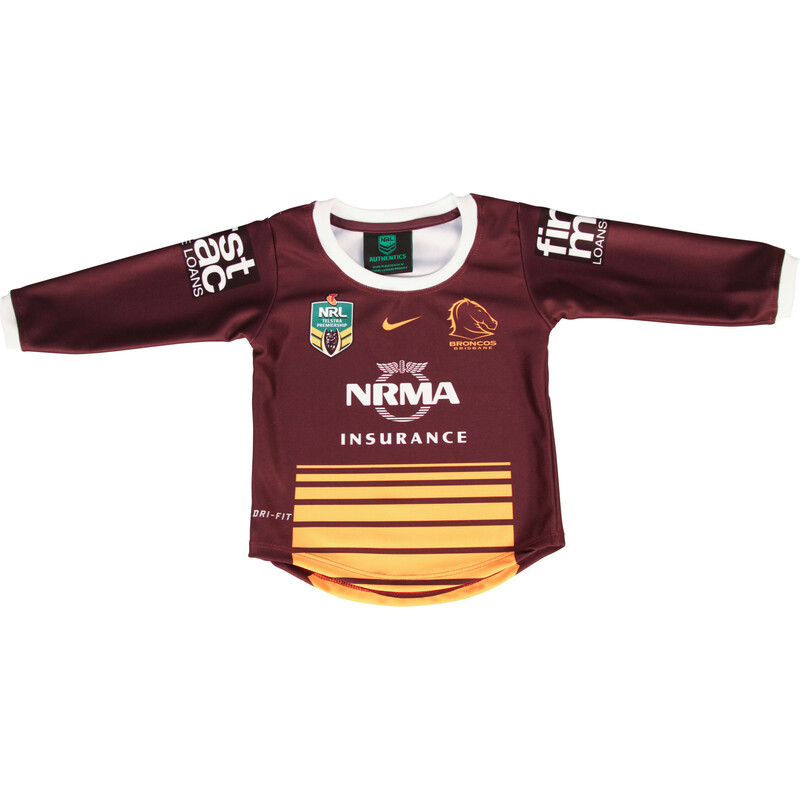 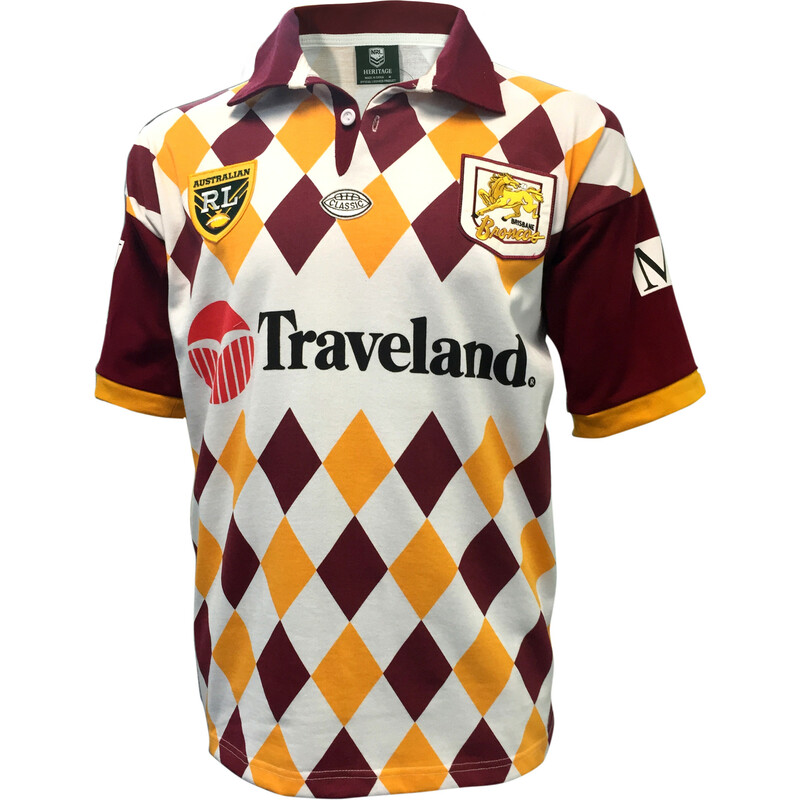 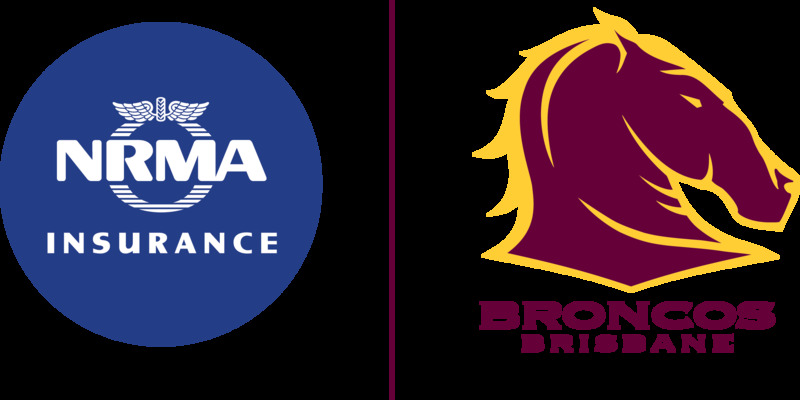 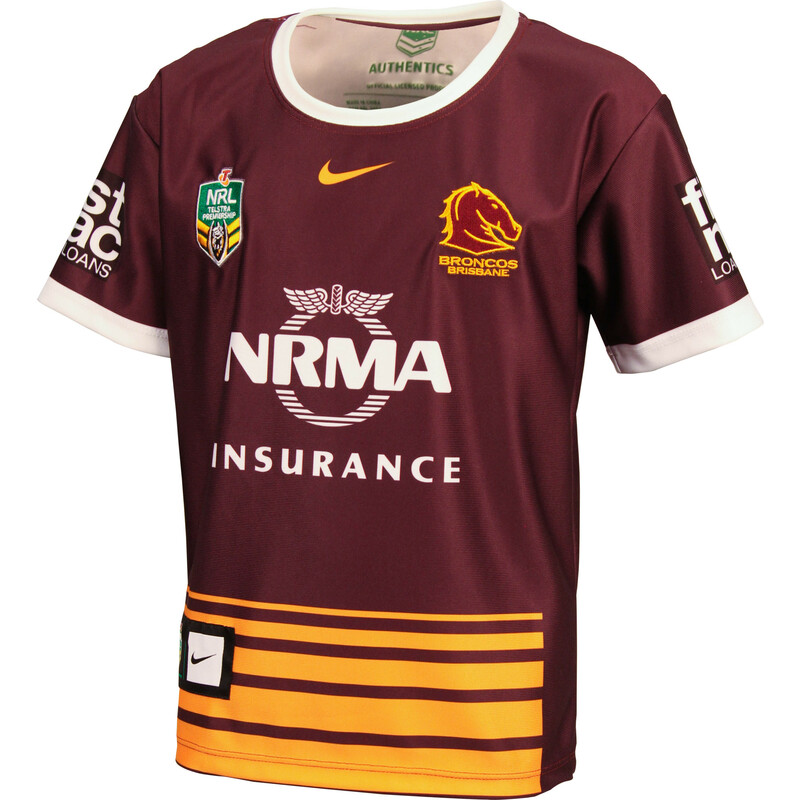 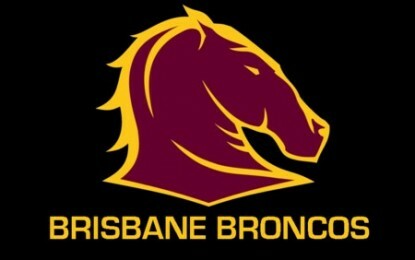 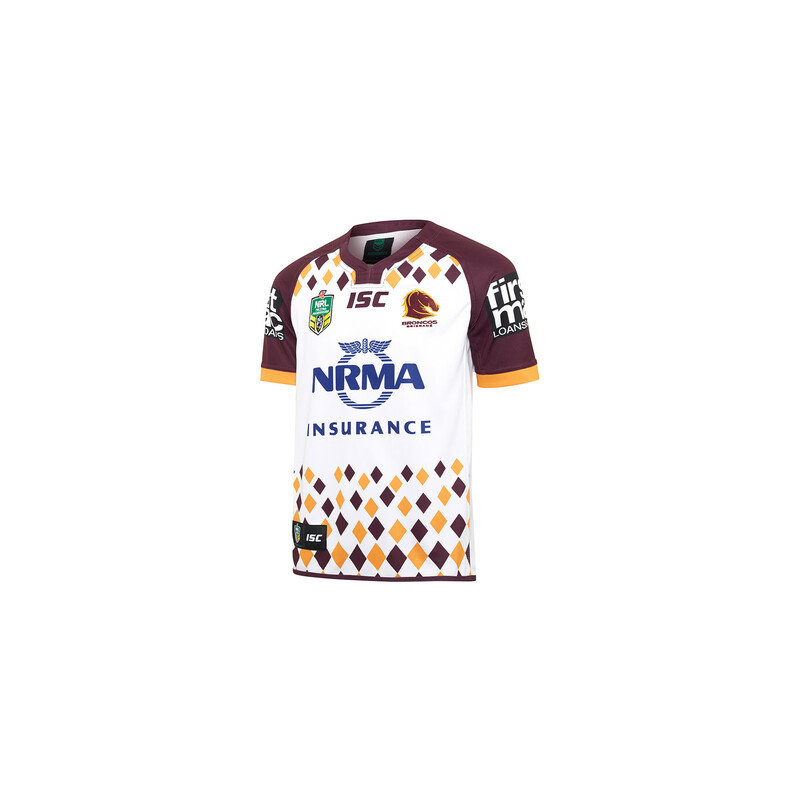 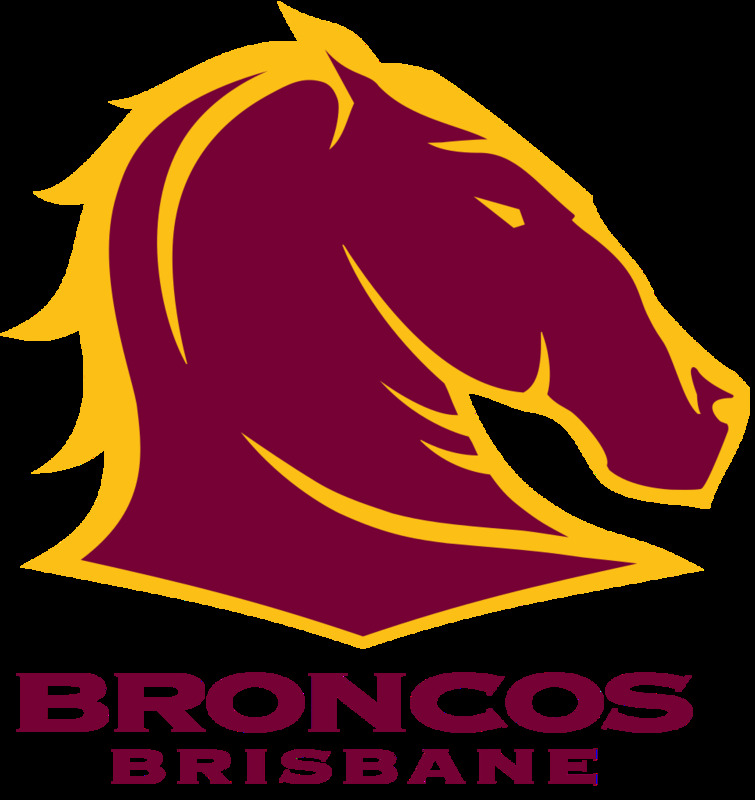 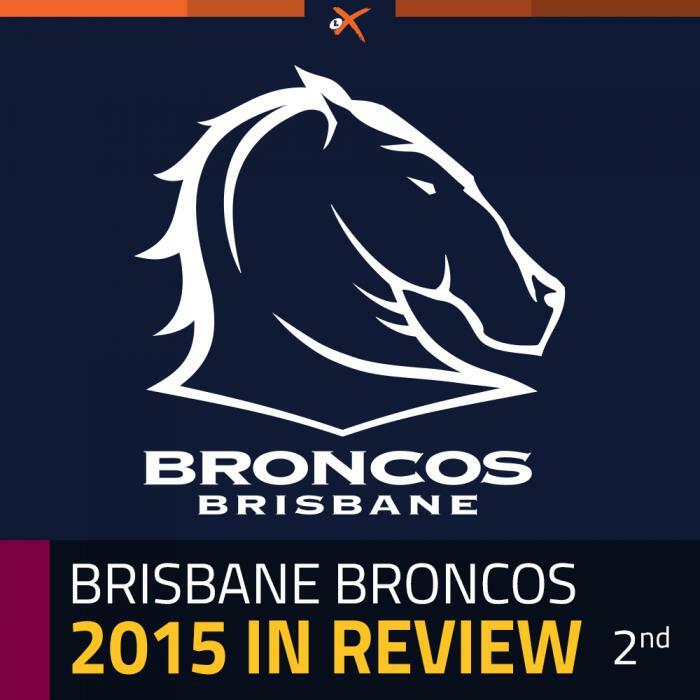 | 356 x 446px 71.75KB | NRL - Brisbane Broncos - Logo.